Game development became an obsession of mine back when I was about 13, during the whole Home Computer craze of the 80’s. 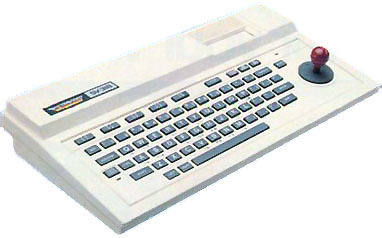 It all started when I got my first hands-on go of a ZX-81. I was absolutely amazed that you could press a key, and like magic it’d display on the screen! Incredible… Anyway, for me the possibilities seemed endless, and I was hooked from then. I found it all came naturally and I had a sprite bouncing around the screen in the first night of coding. Over that time I created many, many games – most unoriginal, and none that actually got completed. I’d always get things working & looking nice, and then I’d try and add some AI, or colision detection. At which point the performance would go to heck! 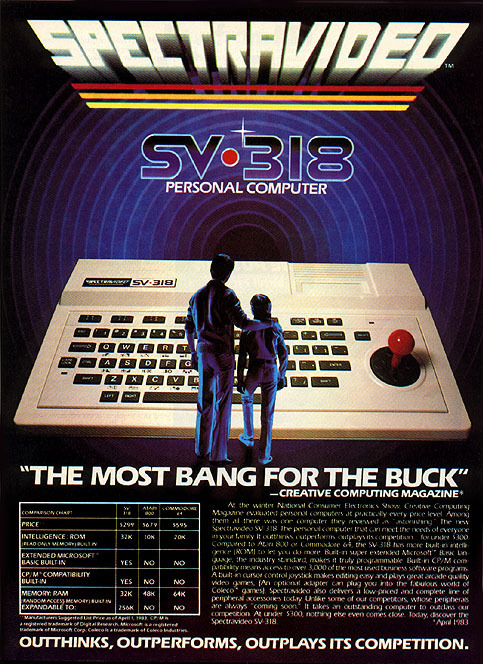 That sounds similar to me, only for me it was the Commodore 64! I loved that computer until about 1988, when I upgraded to an Amiga 500, that I still have, then later to a PC because of my job. I been a programing hobbiest sense then. Playing with VB, then VB.NET, tried DarkBasic.NET GDK for VB.NET, but it was buggy, and performed not so well. Sure it was only $30, but it then did not work right on newer OSes like Vista and W7. So I could see lots of issues of making games using it. Then I found out about XNA and was I excited! I started my first game this week, a 2D arcade game I thought up. Well, just wanted to share, take care.